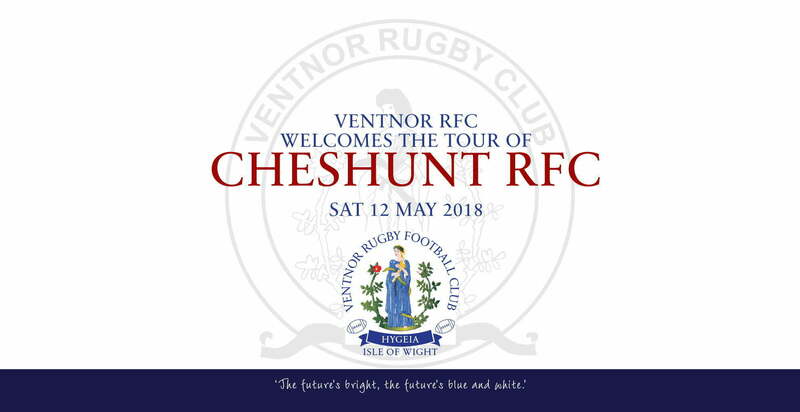 On Saturday, Ventnor played host to touring side Cheshunt. The sun baked ground at Watcombe Bottom gave the game a bit of an edge as both teams were a bit nervous of contact on the harder pitch. Cheshunt had a self enforced law of not being able to kick the ball so it was Ventnor’s Adam Pratt that kicked off the days play. However, Cheshunt kicked off the scoring with a 2 tries under the posts in the first quarter. 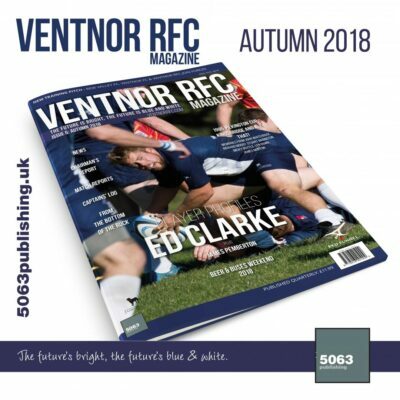 Ventnor’s first points went to Max Wheeler who collected a cross field kick to score a try in his first game of men’s rugby. 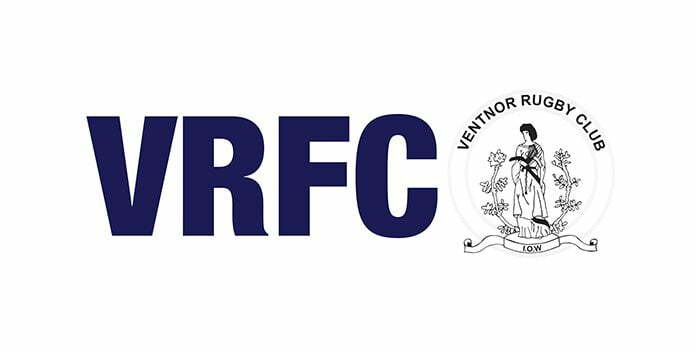 He’s signed to Ventnor RFC recently ahead of the new season having come through the Vectis RFC colts system. Cheshunt added one more try to bring the half time score to 15-5. As the heat tolled in the second half the game started to open up. Ventnor would profit from this as Ed Blake took a quick penalty and sprinted clear of the defenders to score his first of the afternoon. The second came after some clever switching pass moves with Blake finishing them off with a score in the corner. 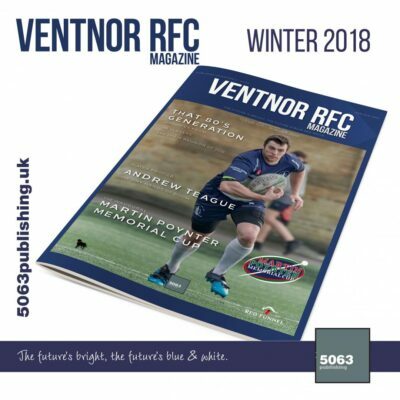 Ventnors final try came courtesy of Gareth Gough who in only his second game showed he has what it takes to carry on the Gough rugby playing tradition. All agreed that the game was a fantastic example of rugby’s spirit. Both teams included cameos from the opposite sides as the game progressed. After the match concluded, there was a 15-a-side touch rugby game between the Wight Wolves, the Islands ladies team, and the younger members of Cheshunt RFC. Ventnor XV squad: Pratt, Jones, S. Gough, Green, Savill, Engelgardt, Edwards, Dawson, Fox, Riches, G. Gough, Blake, Clarke, Wheeler, Turner, Teague, Atkins. 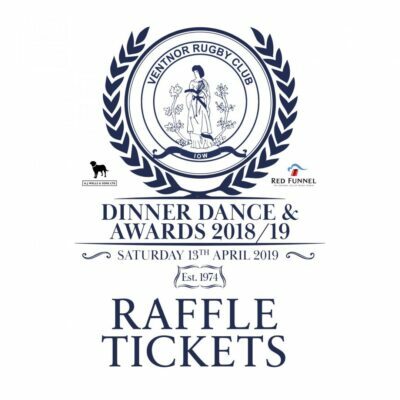 Thank you to team sponsors AJ Wells and Sons.